Now you can make the most of your outdoor experiences throughout California. 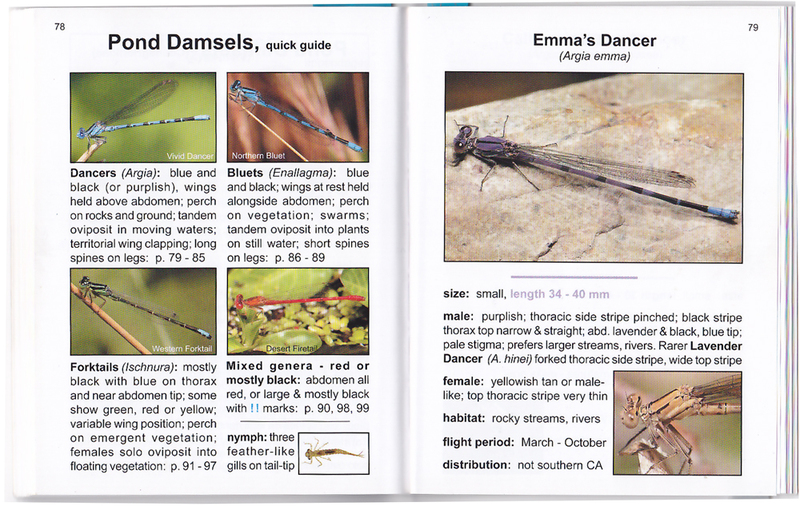 Now you can identify the 100 most common dragonflies and damselflies found in California. ~220 all NEW, LARGE, full-color photographs of males, smaller images of most females. 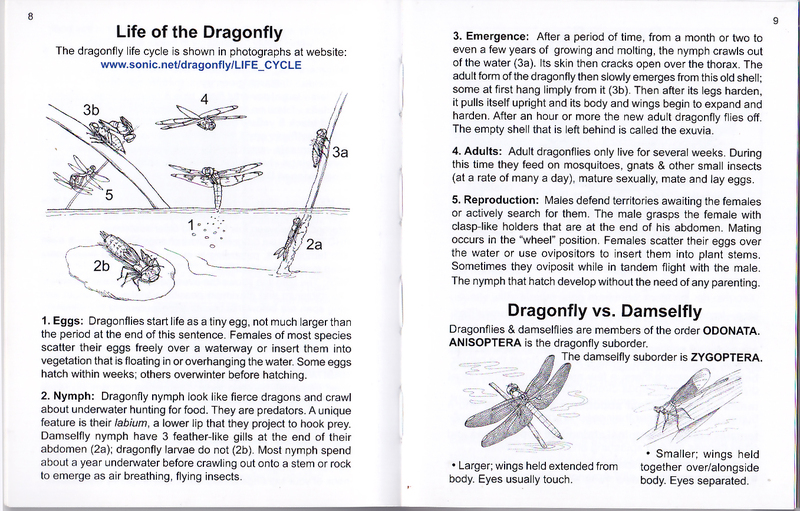 Additional black & white line drawings illustrate dragonfly life cycle, etc. 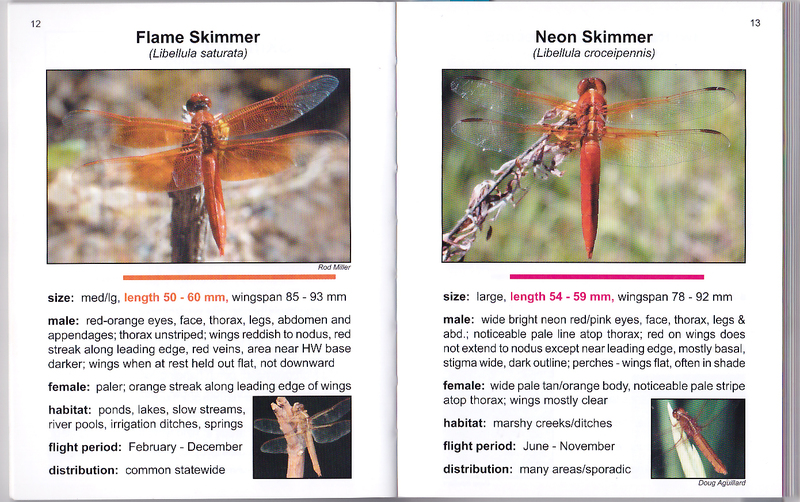 Descriptions of males, females, habitat, flight periods and distribution. Checklist of ALL 113 CA species included. 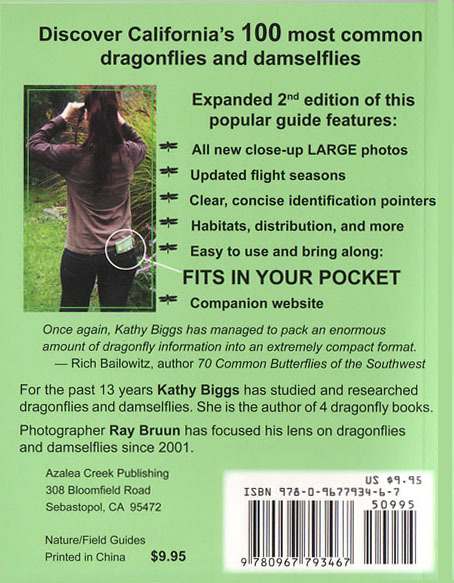 Companion website shows more photos, descriptions, & links to geographic distribution maps. Books bought through this website are signed by author! Click here for a pdf sample page from the book. Click here to see the back cover. 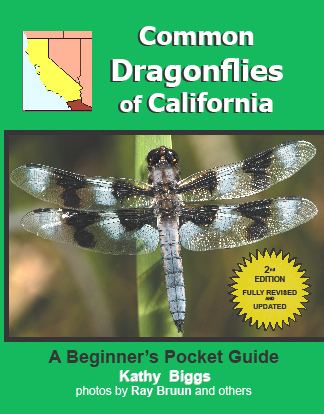 while our 1st edition only covered 78 CA species. Got your own business? Sign-up for PayPal NOW! We've used PayPal for over 14 years and it has worked flawlessly, plus it's a GREAT way to do International Business!